Hey guys! 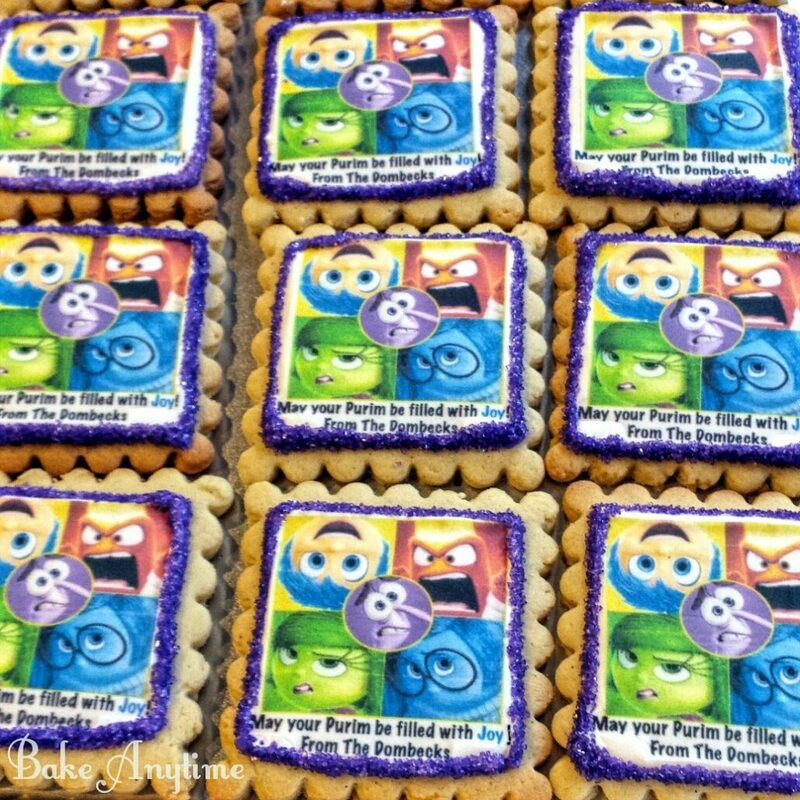 Today I want to tell you how I made these adorable Inside Out cookies! Decorating cookies with royal icing can be VERY time-consuming, but it is really fun and can even be relaxing! Hi everyone! 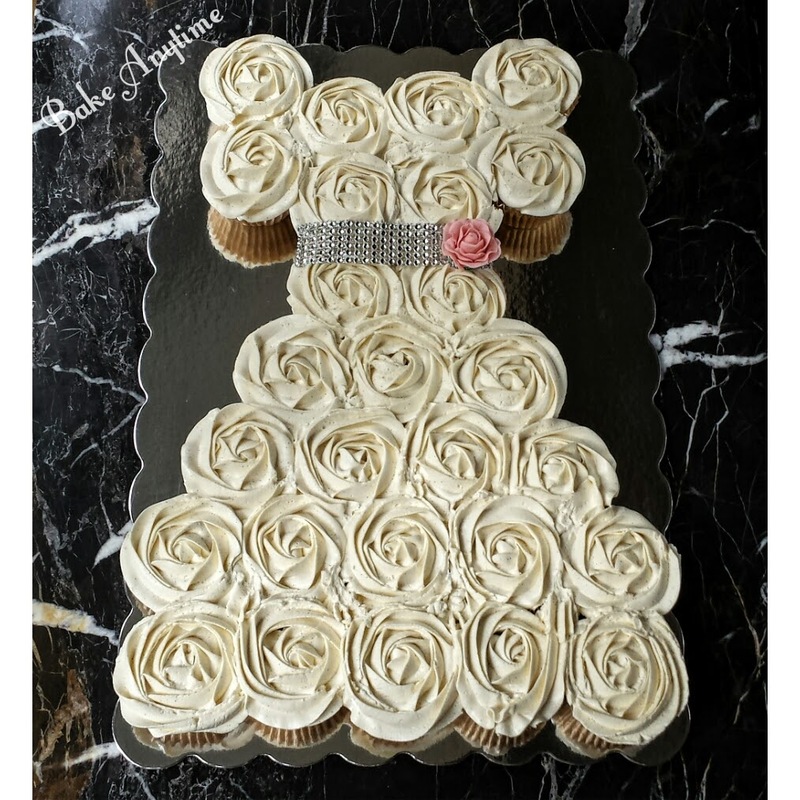 Just want to share how I make this cupcake cake dress! 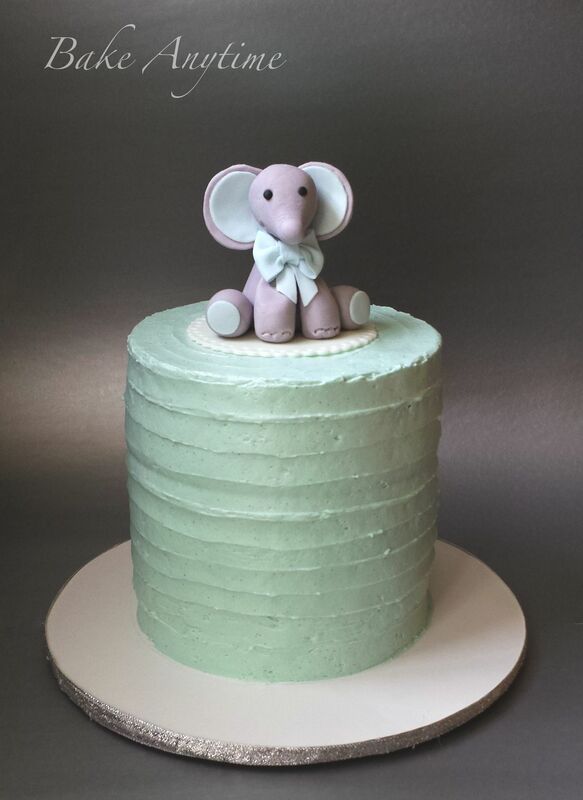 This cake is simple, easy and perfect for girls birthdays, bridal showers, or any occasion! Its also great because you can customize it to any colors or designs! 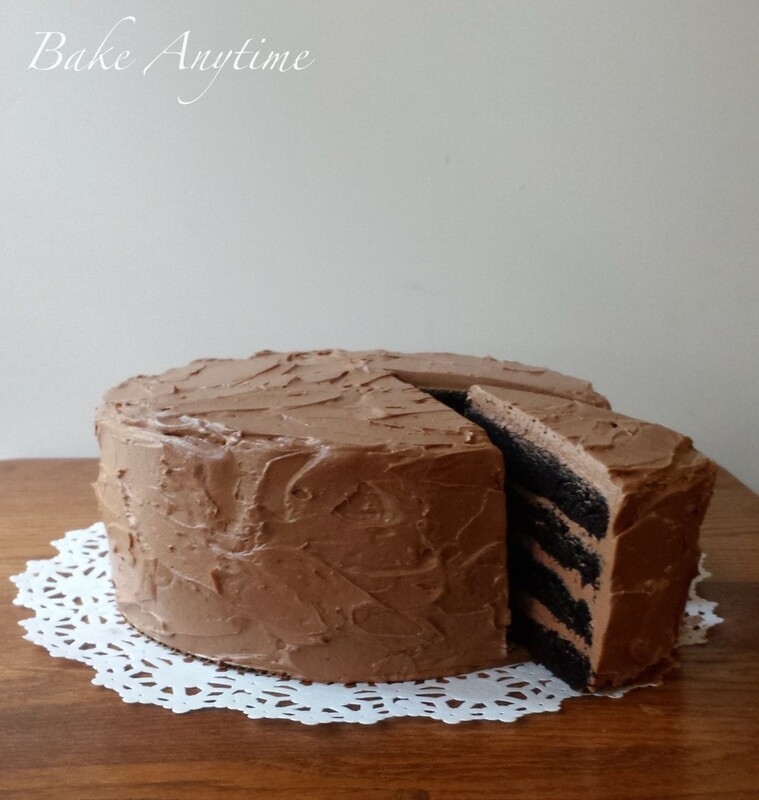 This chocolate cake recipe is so good! It is such a moist and delicious cake! And it is dairy- free! And the frosting is A-M-A-Z-I-N-G! Its so silky and light and full of chocolate flavor! It sort of tastes like chocolate mousse! 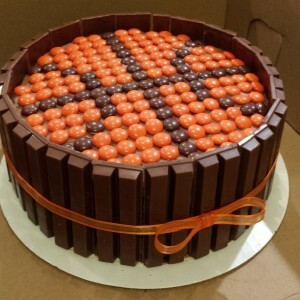 This is a simple Basketball cake that anyone can make!